Placing meanings of health and disease at the center of modern Chinese consciousness, Ruth Rogaski reveals how hygiene became a crucial element in the formulation of Chinese modernity in the nineteenth and twentieth centuries. 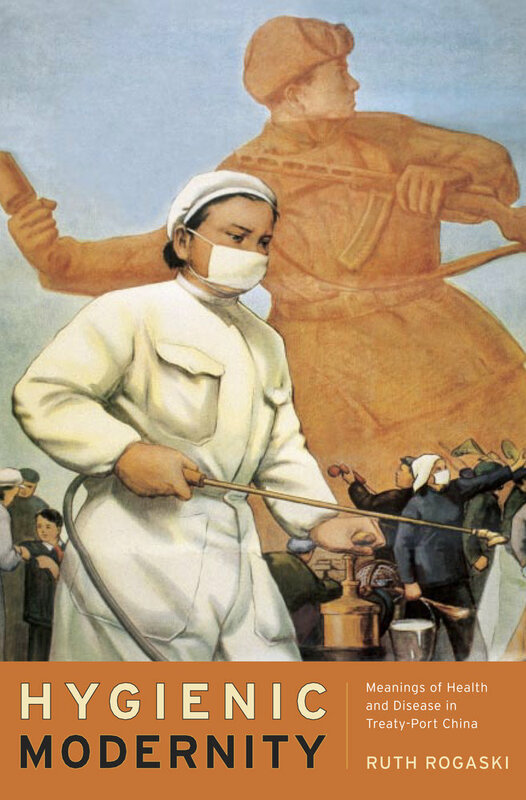 Rogaski focuses on multiple manifestations across time of a single Chinese concept, weisheng—which has been rendered into English as "hygiene," "sanitary," "health," or "public health"—as it emerged in the complex treaty-port environment of Tianjin. Before the late nineteenth century, weisheng was associated with diverse regimens of diet, meditation, and self-medication. Hygienic Modernity reveals how meanings of weisheng, with the arrival of violent imperialism, shifted from Chinese cosmology to encompass such ideas as national sovereignty, laboratory knowledge, the cleanliness of bodies, and the fitness of races: categories in which the Chinese were often deemed lacking by foreign observers and Chinese elites alike. Ruth Rogaski is Associate Professor of History at Vanderbilt University.